Lately, many brands directed at women have been receiving an unprecedented amount of backlash. A new online environment emerges where large groups of women are discussing gender issues and empowering each other. Think OLGA and Think EVA, leaders in the digital empower of women in Brazil will invite Lisen Stromberg, American award-winning independent journalist and Founder of Accelerating Women, to discuss how advertising makes women feel and what they expect from it. 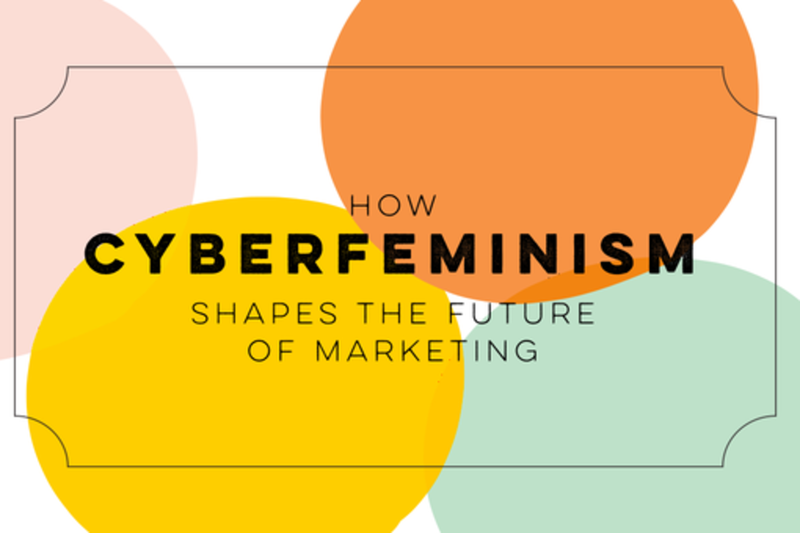 Through marketing and advertising cases, such as Super Bowl TweetUp, and research results from USA and Brazil, this panel will bring new perspectives and paths for a better representation of women in the context of brands. Juliana de Faria is a journalist and founder of Think OLGA, a Brazil-based feminist non-profit dedicated to to liberate, strengthen, and empower girls and women. In the last two years, OLGA has promoted several projects, such as "Entreviste Uma Mulher" ("Interview A Woman"), which addresses the underrepresentation of women in most media formats; and Chega de Fiu Fiu (No More Catcalling), which challenges sexual harassment in public places. They were both featured in many national and international publications such as Washington Post, The Guardian and BBC. She is also co-founder of Think EVA, a consulting agency that helps brands to create intelligence, produce content and improve marketing to women. In July 2015, EVA conducted a survey with 1K women highly engaged with technology that shows how advertising makes them feel and what they expect from it. In recognition of her projects, she was name one of "8 Incredible Women Who Will Inspire You to Break the Rules” by Cosmopolitan magazine and the Clinton Foundation. Lisen is Chief Operating Office of The 3% Movement, an advocacy and consulting organization championing creative female talent and leadership in the advertising industry. Previously, ​she was a Brand Manager for Nestle Corporation and a Vice President at Foote, Cone & Belding ​a​dvertising agency. ​Lisen is also an award-winning writer and journalist whose work has appeared in The New York Times, Fortune, Newsweek, Salon, and more. She is the author of the forthcoming book, Work Pause Thrive: How to Pause for Parenthood without Killing Your Career,which reveals how trailblazing women have integrated their work+life priorities. Lisen has a B.A. from Dartmouth College, an M.B.A. from the Haas School of Business at U.C. Berkeley, and an M.F.A. from Mills College. Passionate about gender and conscius marketing. By working in two projects Think EVA, a business inteligence company that helps brands to truly connect with women and Think OLGA, a NGO aimed at empowering women through information, I get to fulfill these passions. Nayara Ruiz is the Digital PR Coordinator for Bradesco, one of the largest private-sector banks in Brazil. She is a graduate in Journalism with a postgrad degree in Public Relations and works to strengthen the connection between Bradesco, the media and the general public in digital channels. She is part of the team responsible to define the communication strategy of Rio 2016 Olympic Torch Relay on social media, whose purpose was to tell the stories of the torchbearers which will in part be selected through a contest focused in finding average Brazilians with extraordinary stories.